Today I leave for my good old hometown of Dallas, TX. 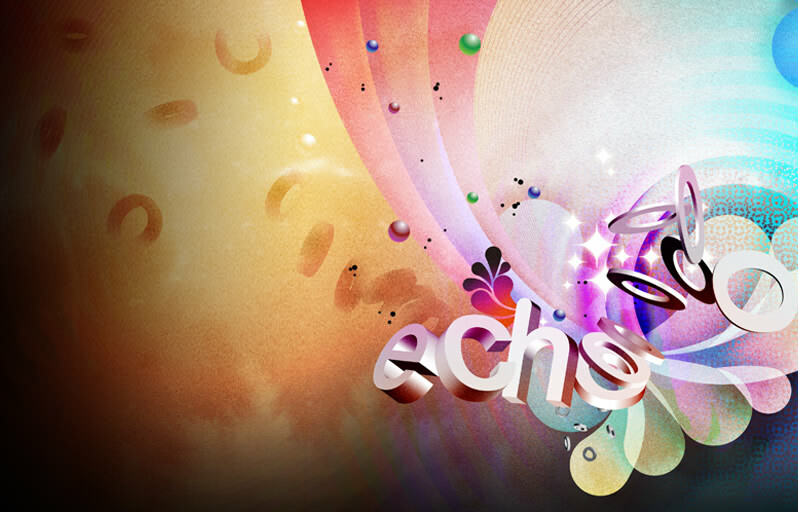 I’ll be hanging out at the ECHO Conference for the next few days. If you’re going to be there, please find me and say “hello”. I’m looking forward to being back in a city that I love and getting to see several friends from around the country that are coming to the conference. Friday, I’ll be leaving Dallas and flying to Salt Lake City, Utah to hang out for six days with my friend, Charles Hill (founder of The Sticks Conference). Charles is planting a church near Salt Lake City, Utah (which happens to be the most un-churched city in the US) and I’ll get to attend his second preview service this Sunday. I can’t wait to share with you all what God shows me from my time with Charles. As you know, I have a big heart for church planters and church plants in general. I love all church planters, regardless of where they plant, but I’m very passionate about hard to reach and unchurched areas like the Northeast, Pacific Northwest and where I’m going to be in Utah. I’m also praying through some big decisions these days and would appreciate your prayers, as I believe God is leading me to start a church planting movement. I’ll be blogging more about the vision of this movement in the near future, but for now – please just pray for me. I feel God is up to something and stirring something inside of me and I feel my time with Charles in Utah is going to mess me up (for good)! 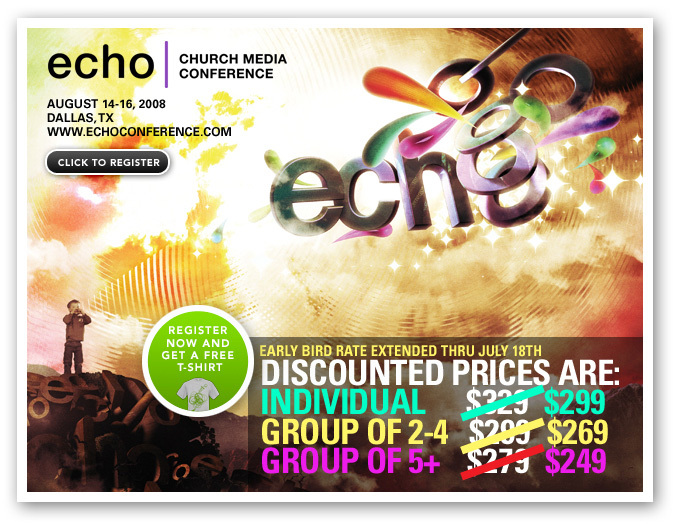 Today through Friday at I’ll be at the ECHO Church Media Conference here in Dallas. 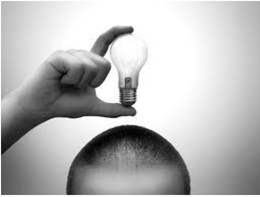 I’m teaching on innovation tomorrow and looking forward to it. If you’re coming in town for ECHO, let me know. I’d love to meet you.